The control arm helps position the vertical center line of the wheel and allows for up and down movement of the wheel in relation to the vehicle's body. Replacing the control arm may affect the alignment's settings. 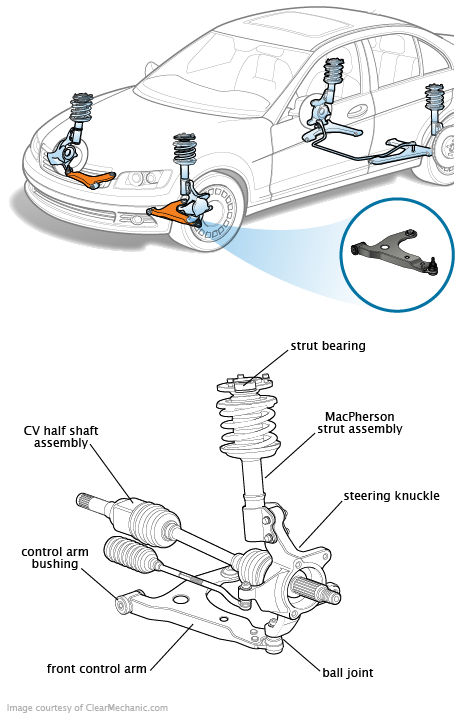 We recommend a four-wheel alignment when a control arm is replaced.